The API is a unique animal. With it comes an active product lifecycle that’s tethered between internal evolution and third party fluctuation. To explore the API lifecycle, we set the stage for a five part blog series within Envisioning The Entire API Lifecycle. Now it’s time to take a deeper look into each step of the process. Within this blog post, we’ll consider what preparation should be done before developing your API within the Analysis Stage. 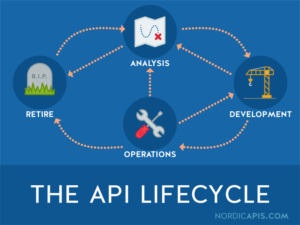 Overlooked by some, the Analysis Stage should be the first stop on any API’s lifecycle. It involves research and critical decision making that will impact all future designs of your API. The purpose is to validate why your organization needs an API and who is going to use it. This crucial stage forms a business plan for an API in it’s entirety. Within this pre-development API phase, you should gauge interest from your target audience, perform market research, forecast trends within your sector, and make usage projections. To form a strategy, you’ll want to decide on your API’s business objective and what core API functionalities can help achieve this result, and then pair this knowledge with appropriate revenue models. Defining the above points will help an organization allocate resources for development, operations, and marketing, and will help in estimating your API’s Return on Investment (ROI). This preparation will also supply a roadmap for future decision-making throughout future API lifecycle stages. Developing and releasing an API should be given the same amount of preparation as a new product launch. 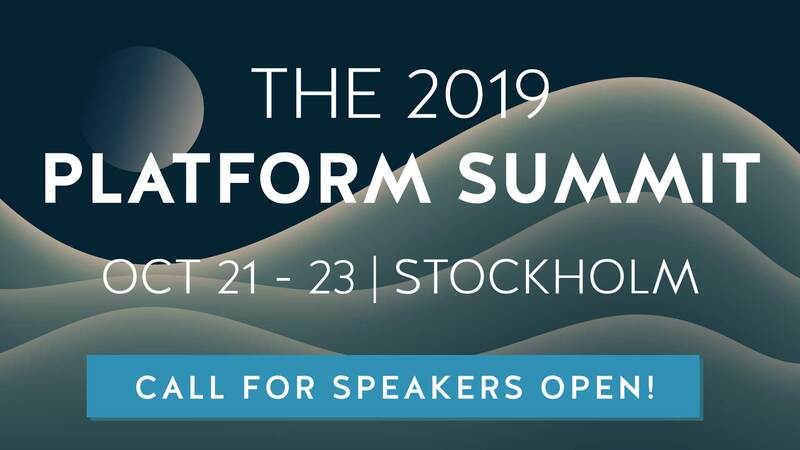 Especially if the API is a main offering, or is being built as the underlying construct for an entire platform, the end business objective should be in the forefront throughout the entire lifecycle. Why does my organization need an API? What functions will the API accomplish? What is the API value proposition? Does my audience want to consume my API? If for public use, what sorts of third-party products do you imagine being built with your API? Will the API be a core business offering? Does my organization possess the resources required to successfully develop and maintain an API? What sort of metrics should I consider during analysis? Firms need to critically assess their business to determine if an API is correct for their particular situation. Some industries, such as social networks, thrive off APIs as a natural extension of their digital ecosystem. On the other hand, traditionally non-digital companies, such as Marvel comics, have to be creative in handling how APIs extend their business model. Non-profits or governmental agencies may develop public APIs in order to open datasets for public distribution. Though revenue generation is not on the forefront of these endeavours, maintenance and developer assistance are important factors which all require forethought and funding. Many organizations develop an API to extend their functionalities. Or, you may seek to establish an API as the core value, designing an entire service accessible strictly via an API. Many facial recognition, natural language processing, and machine learning services do just that. Ask your community via any of your existing channels. Monitor inbound inquiries with internal constituents: feedback, forums, and blog comments may contain hidden proof of interest. Connect with your Sales or Business Development departments; perhaps they’ve come across pain points and possibilities for improving end user experience through correspondence with clients. To further understand how your target demographic will react, discover their tastes, trends, psychology, and how much they are willing to pay for your service. An option is to take advantage of research firms like Evans Data, a business that performs research surveys specifically channeled towards devleopers and IT professionals. As with any business endeavor, it’s vital to take a look at what competitors are doing in your sector to gauge the competition. Market research is a critical component of your pre-launch strategy. Use existing API discoverability tools to bolster your research. Depending on the success of other APIs in the field, it may help promote alternative methods or protocols within your API. Create an account and perform test calls with a competitor’s API, and imagine how the experience could be improved. This will help refine where there is room for your product in the market. An API should either boost pre-existing operations or work toward overall company goals in some way. In our eBook Developing the API Mindset we defined a taxonomy of three types of APIs: Private, Partner, and Public. Each have their own benefits and potential drawbacks. API providers may consider using multiple strategies to leverage their API and justify their Return on Investment (ROI). An API provider may choose a Private strategy to make internal functions of a business run more smoothly. This API may be created to consolidate business offerings into a single channel for distribution on all related formats. The Netflix API is a prime example of a Private API, as it acts as a pipeline for video streaming on all devices connected to their network. Types of industries that flourish using an internal API are ones that need their data secured, or ones that wouldn’t profit from distributing their data. These businesses greatly benefit from a method of streamlining internal operations. For example, banks commonly use internal APIs to transfer funds and achieve internal efficiency. For some business strategies, opening up your API for select partner integrations may be the perfect fit. These assets or software services may have value that would dissipate if exposed publicly, but would excel in partner integrations. Many enterprise applications choose to partner their API with trusted partners in large data exchange dealings. Take the ESPN sports API, for example. Their public API was reigned in as it was decreasing the value of their primary distribution channel. Now external ESPN API calls are nearly all strategic partner integrations. The Public API is what we often mean when we talk about web APIs. This is a service opened to third-party developers to integrate into their apps. Anything from social networks, rideshares, project management apps, data processing tools, and more are common areas where a service is opened for third party developers to consume in a mutually beneficial exchange. With this strategy, the provider may charge usage fees, or create a free-to-consume platform to spread brand awareness. Estimating financial returns from an API can be difficult to perceive. With Public APIs, for example, revenue generation from third-party apps can take twice the normal time, as you must wait for a second product’s lifecycle to reach sustainable operations and acquire end users. In free-to-consume scenarios, the offering may not directly generate revenue, but may boost brand awareness that could ultimately lead to growth or even help leverage deals within an acquisition. John Musser, founder of ProgrammableWeb.com and API Science, believes that “API business models are not one size fits all.” He’s identified at least 20 variations in API business models throughout his work in the space. 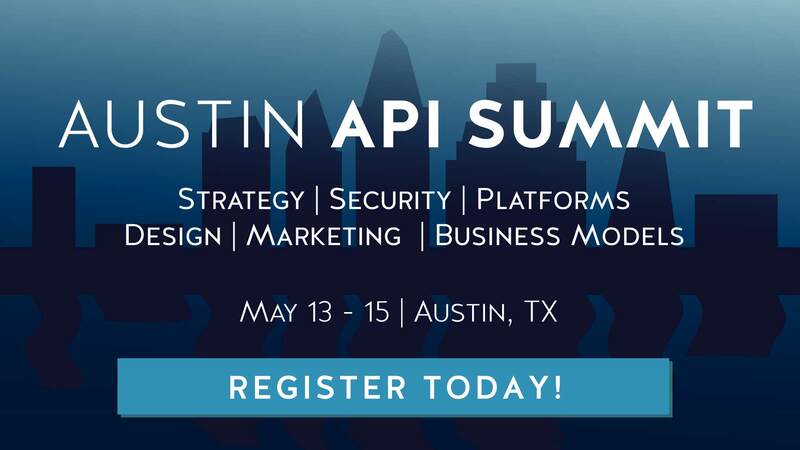 The excitement surrounding APIs should not discourage critical examination into a smart and applicable strategy for your organization. Whatever the chosen API strategy is, it’s mission statement, usage projections, model for growth, marketing strategy, and estimated financial return should be clearly laid out before production begins. Large organizations may find the creation of a whole department necessary to respond to new customer concerns from an entirely new API-consumer base. Therefore, within the Analysis Stage, you must allocate resources for development, and anticipate creating support lines for marketing, hosting, customer support, and maintenance. If you’ve done the necessary preparation, it’s time to move to the Development Stage.